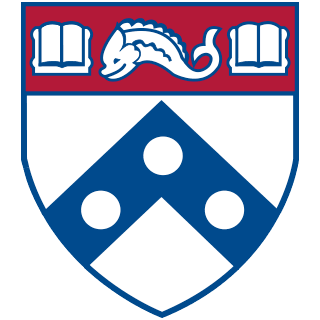 Problem Creating your Wharton Account? Idea Machine: Can I respond to a challenge after the due date? Backing Up: What Are the Best Solutions For You? Two-Step Verification is a service that provides an added layer of protection for your PennKey and Google accounts. After you log in with your username and password, you'll be prompted to verify your identity -- the second step -- using a device in your possession such as a mobile phone or key fob. For more information regarding various options for Two-Step, please see our Two-Step: Methods of Verification article. Thank you for your feedback! Let us know if you have more input by contacting us at http://support.wharton.upenn.edu/help/contact-us.